Have you ever wanted to join the world of competitive dance but are just a little too nervous to take the plunge??? Well we have a NEW COMP team starting this year! Our DBDS Comets is open to eager individuals ages 9-14 who are interested in joining a fun new team! 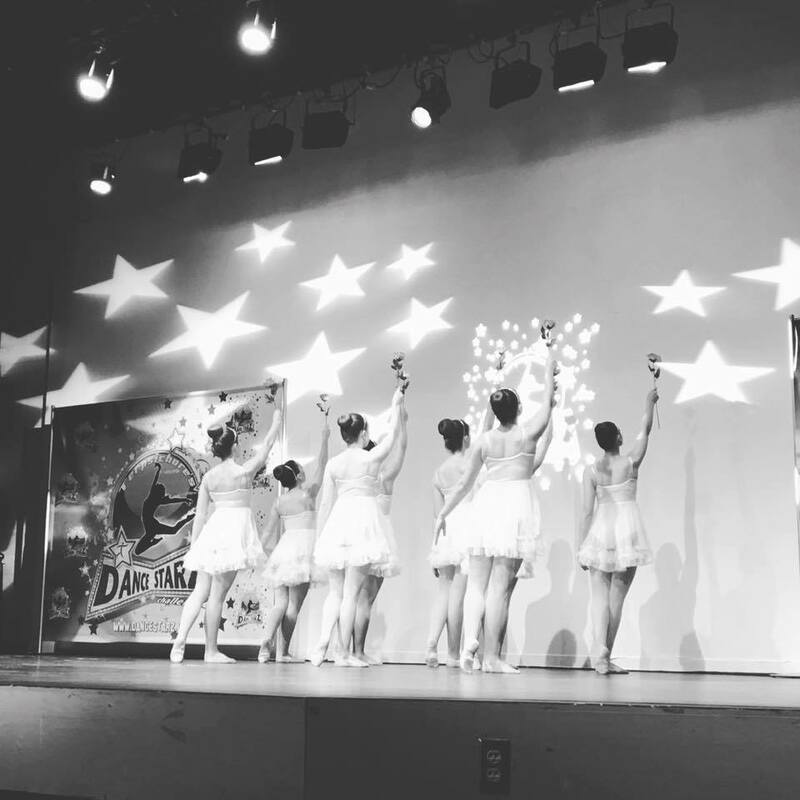 Dancers will dance 2-3 hours per week and attend one competition in the spring. 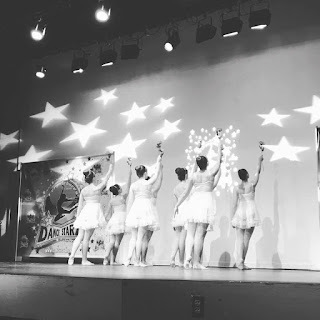 Competitive dance is great way to meet friends, have fun, see so much amazing dance and get plenty of exercise! Give it a try!!!! !